Invoices are automatically created for you when you complete jobs. 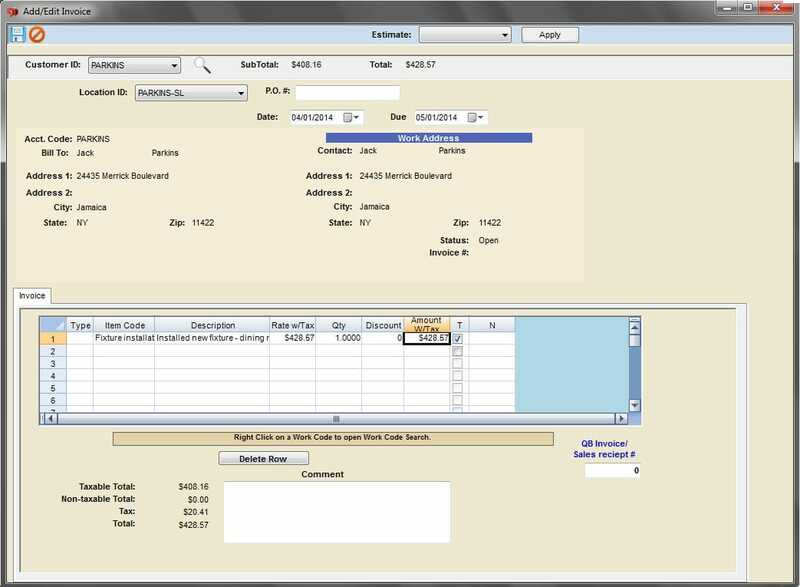 In addition, you can create manual invoices. 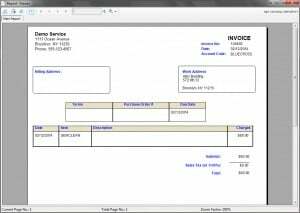 Selections of invoices can be viewed and then printed. If your customers have many services, you will prefer to print statements, which can be printed for a selected period of time to show all account activity for that customer. 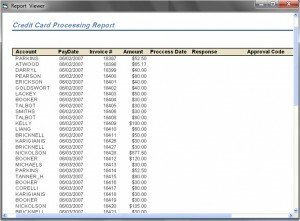 The statements will print out all jobs/charges and payments received for the customer. 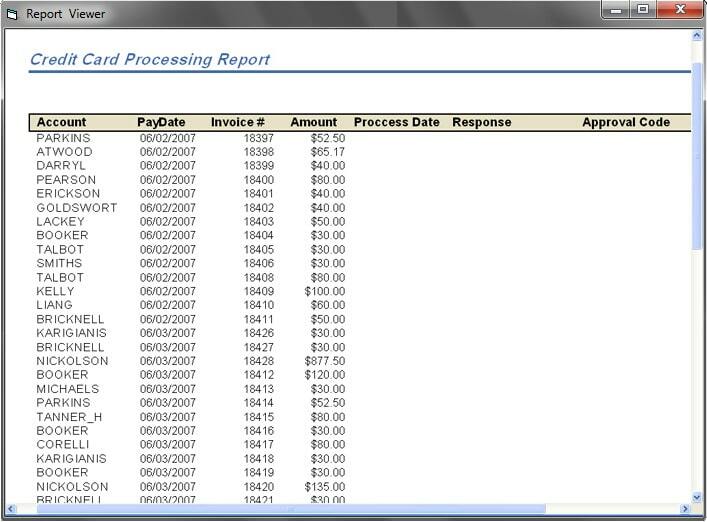 Easily accessible from the Customer Information Screen is the Account Screen, which will give you a list of transactions for that customer. 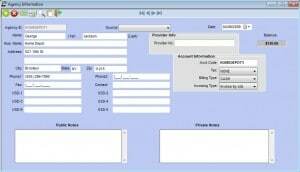 This enables you to look up transactions for customers quickly and easily. This new feature allows you to combine multiple invoices into one for a customer! This is particularly useful if, for example, you do several services for the customer for the month, but you only want to send them one invoice. 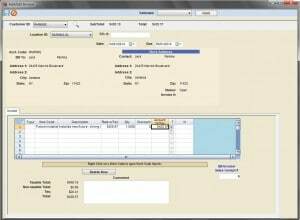 You can specify on the Customer Information screen which customers require only one invoice like this, and then run the Combined Invoice routine, which will combine all their individual invoices into one. Note: You can create Combined Invoices for any period you wish. For example, 2 weeks or even 1 week. With this new feature you can create Combined Invoices for customers with different billing frequencies if, for example, you have some customers that you bill on a monthly basis, or others twice a month, or weekly, etc. 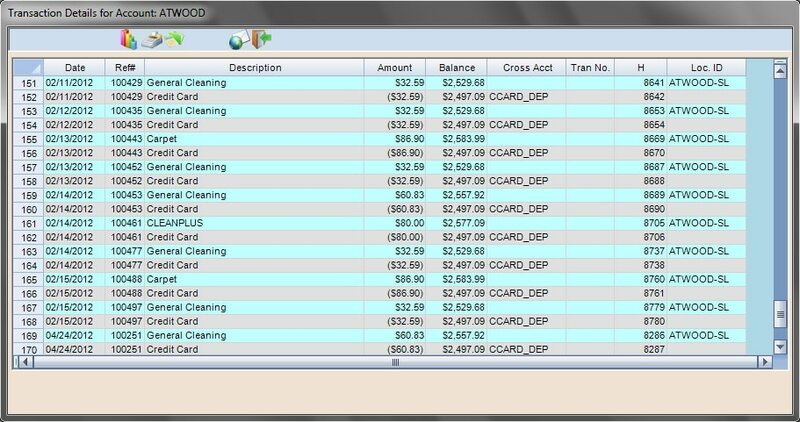 Process credit cards directly in Scheduling Manager with the Credit Card Processing module. This saves you enormous amounts of time because you no longer have to sit at a terminal and punch in credit card numbers manually. Simply close out jobs in Scheduling Manager and then click a button to batch process all credit card charges for the week (or whatever period you wish). With our credit card processer you are also guaranteed better rates than your current processer, so this feature really saves you money! This feature is not included with the basic package, but it can be purchased as an additional module. 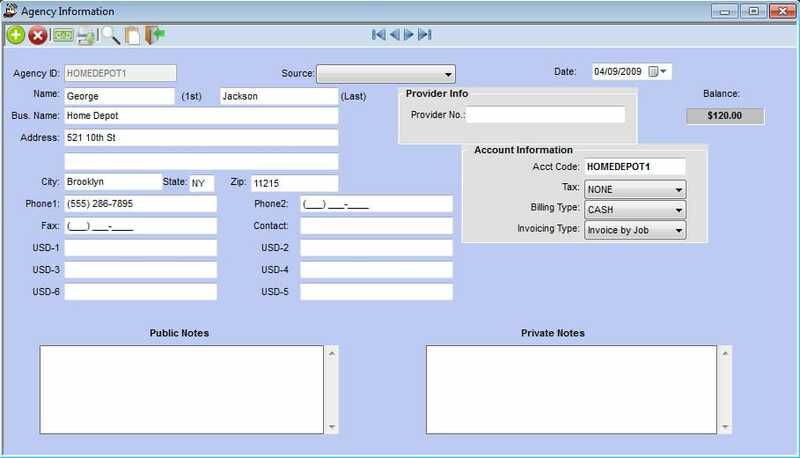 The Third Party Billing module is a new feature for Scheduling Manager that allows you to set up customers so that when their bills are generated they go to an outside third party’s account. You can also combine services for several different customers onto one invoice for these third parties on a regular basis, such as weekly, bi-weekly or monthly. This feature can typically be used, for example, if you are regularly contracted by another company to provide services to customers, but are paid by the contractor. With the Gemini version you are now able to track Sales Tax by Location. This means that if you have a customer with different locations across states, or across different counties with different Tax Codes, you can store the different tax rates for the customer. The tax will then be calculated at the correct rate, depending on the customer’s location. The Gemini version supports the ability to enter pricing information for customers including the Tax or VAT. The new Gemini version supports the ability to have a combination of fixed-price items, and hourly-priced items on the same job and invoice. The Gemini version includes several new advanced analysis reports, such as the “Jobs and Accounting Analysis” report. These reports provide you with more sophisticated ways to analyze your data. The Credits Feature enables you to record receiving payment for a certain number of credits from a customer. When jobs are completed the credits that a customer has pre-purchased will be applied to the job and you’ll be alerted if the customer runs out of credits. Our new Split Billing feature enables you to “split up” a customer’s invoice, so that part of the invoice can be invoiced to one party, and the remainder to another.